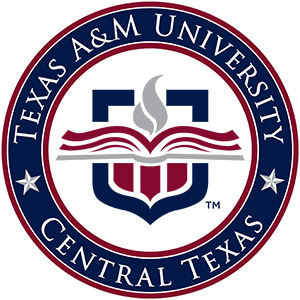 Texas A&M-Central Texas maintains an active and ongoing records management program as required by Texas Government Code §441 and Texas A&M System Regulation 61.99.01. This program is designed to identify, preserve and protect state records in a consistent, efficient, and economical manner. Texas Administrative Code §441.180(7) defines Records Management as "the application of management techniques to the creation, use, maintenance, retention, preservation, and disposition of records for the purposes of improving the efficiency of record keeping, ensuring access to public information under the Public Information Act, and reducing costs." System Regulation 61.99.01 and University Standard Administrative Procedure 61.99.01.D1.01 establishes the requirements and processes of records management at TAMUCT. State Record: Any written, photographic, or other recorded information created or received by or on behalf of a state agency or an elected state official that documents activities in the conduct of the state business or the use of public resources (Texas Government Code §441.180). Emails received on office computers fall under the definition of state record and must be treated as such according to the content of the email and based on the requirements of the retention schedule. Copies of Record: The official state record kept on file as the original or master copy and maintained by the institution for the total retention period. These records are subject to the retention schedule, and must be disposed of in a timely manner according to the retention schedule. Failure to do so results in non-compliance. Copies of record require approval prior to destruction or disposition. The records destruction form must be completed, submitted to the Records Officer and returned to the department fully approved before destruction or disposition can take place. If you are unsure whether the document you hold is the copy of record please contact us. Transitory Records: Records that have temporary usefulness and are needed only for a limited time for the completion of a particular action. These records are not essential to the documentation of an agency's functions, they are not a part of any record series and they are not listed in the Record Retention Schedule. These records can be disposed of without approval, however departments should have a process for disposing of these records. Examples of transitory records include temporary information such as telephone messages, routing slips, some memos, some draft documents, incoming letters that add nothing of substance, routine information that is used for communication but not for documentation. Convenience Copies: All other copies of the copy of record that were created for convenience, reference, or research. Convenience copies can be destroyed at any time but must be destroyed by the end of the retention period. They cannot be kept longer than the record copies. If a convenience copy is kept longer than the record copy it becomes a copy of record and results in non-compliance. Inactive Records: Records that are referred to infrequently but must be maintained until the retention period is over. 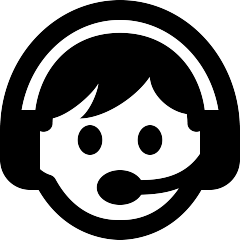 Active Records: Records that are needed to perform current operations or duties. They are accessed frequently and should be near the user. Departmental Records Coordinators serve as the point of contact between their respective department and the University’s Records Officer. This is an important position within a department and should be assigned to a full-time employee familiar with the various types of records created and received by the department. Department heads must use the Records Coordinator Designation Form to name a Department Records Coordinator or make changes. Coordinate the destruction of records. 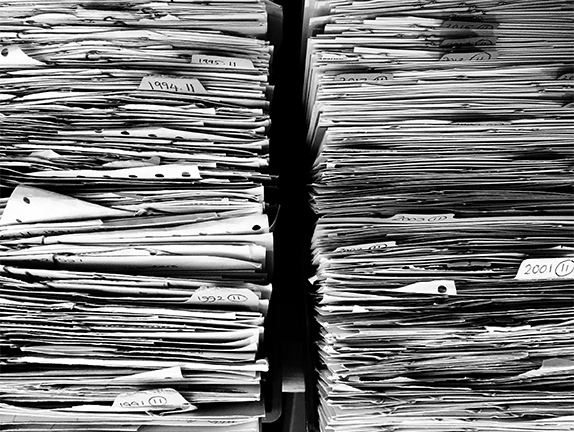 All records in the Record Retention Schedule may be disposed of in one of two ways. Archival Preservation: If a record is designated in the Record Retention Schedule as one which should be kept as an archival record or if a department believes that a record should be kept for archival purposes and placed in the university archives, the department should complete the Record Disposition Log. Record Disposition Log is necessary for both records that have been designated as archival records and for records that have been approved for destruction per the Retention Schedule. If a record is being sent to the archives for preservation, then it is necessary only to record this in the Disposition Log. If a record has been approved for destruction, then it has to be recorded in both the Disposition log and in the Destruction Form. Important: You must send a copy of the completed Disposition Form to the University Records Officer and retain the original form in the department for future reference. Destruction: If a record has met the retention period in the Record Retention Schedule it must be destroyed in a timely manner and this process has to be approved and documented using the Records Destruction Form. This process is extremely important as we must verify that there is no reason that documents may not be destroyed such as pending litigation, claims, negotiations, audits, open records requests, or administrative review. If any of these are pending then records must be kept until the completion of these actions. The record Destruction form is necessary to record the destruction process as evidence of lawful destruction. This form documents the destruction of public records in accordance with the system regulations 61.99.01 and the Texas Government Code §441.180. Important: You must ensure that once the destruction takes place, the completed original destruction forms are sent to the University Records Officer and copies of the completed forms are maintained at the department. Completed forms may be scanned and sent by email or sent via campus mail to the attention of Institutional Compliance. Identify non-archival records that have met the designated retention period. Ensure records are not part of an active administrative review, open records request, litigation, claim, negotiation, and/or audit. Complete the Records Disposition/Destruction Form (appropriate signatures must be obtained). Obtain witness signature on the destruction form. Make copies of the completed Disposition/Destruction form. Originals are provided to the Records Officer and copies filed as departmental copies. The Texas A&M University System Record Retention Schedule is recertified every 3 years by the Texas State Library and Archives Commission. It contains the most common records series and specifies how long each record must be retained by the university before it can be disposed of or considered for archival preservation.